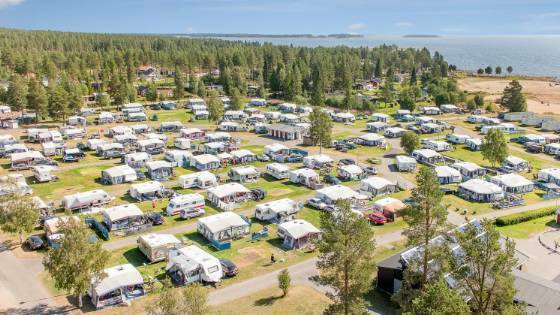 Camping.se presents the sixteen 5-star campsites of Sweden. Enjoy our wonderful nature and countryside from a 5-star campsite with all the amenities you can expect. Welcome to a luxury holiday the Swedish way. 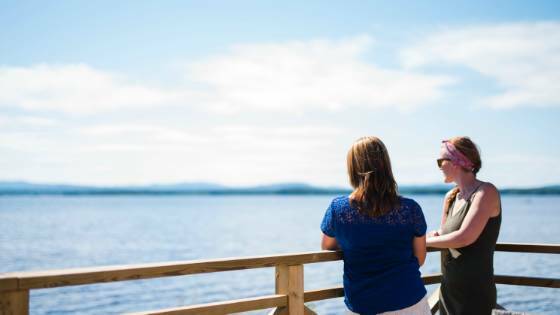 With Sweden's largest lake, a pleasant town center with street markets and numerous events is Lidköping your perfect place to visit all year round. 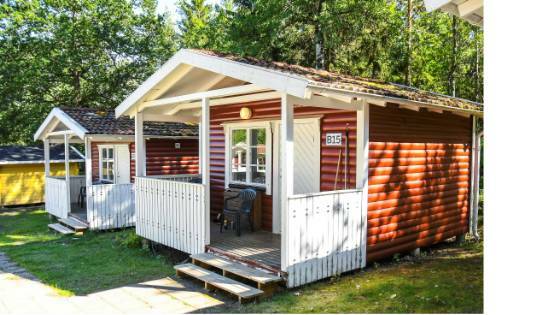 We have a unique location at the shores of Lake Vänern with only a 15 minute walk to downtown. The campsite with its five stars maintains a high standard and quality. Our facility can be found in the 18th century fishing village of Borstahusen. Enjoy cottages and camping in wonderful nature with the salty waves of the Sound close by. 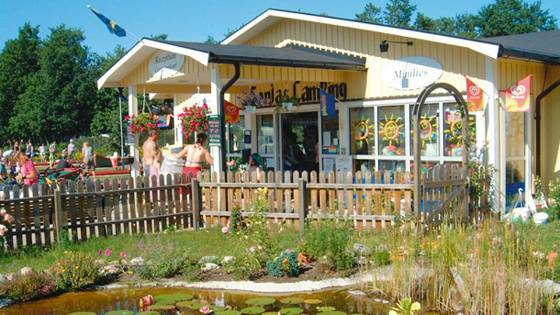 Sommarvik, a private centre open all the year round, is situated on the sunny side of Lake Västra Silen (the Dalsland Canal system). Family campsite, six holiday villages. Group accommodation. Canoeing centre and fishing centre. 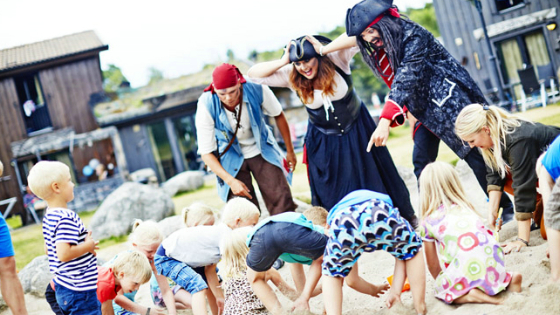 Sommarvik offers good facilities for school trips, camps, conferences and kick-offs. 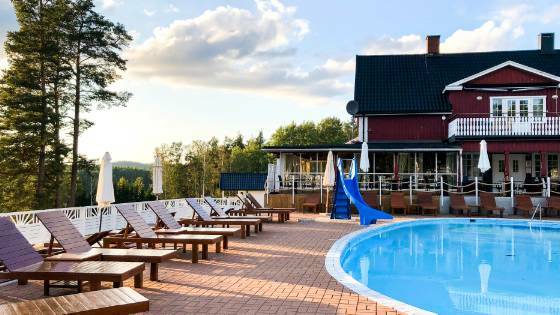 Sun-warmed cliffs, sandy beach or water games in the pool at one of Sweden's finest holiday resorts. 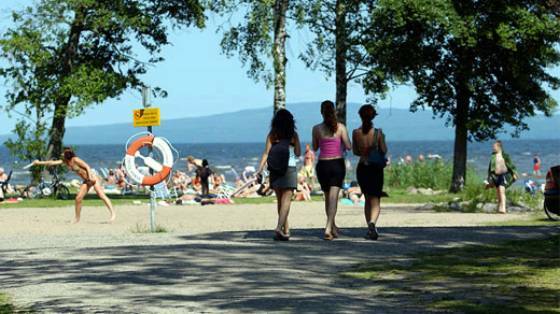 Ursand Resort & Camping is perfectly located by the Vänern lake, about 3 km north of Vänersborg. 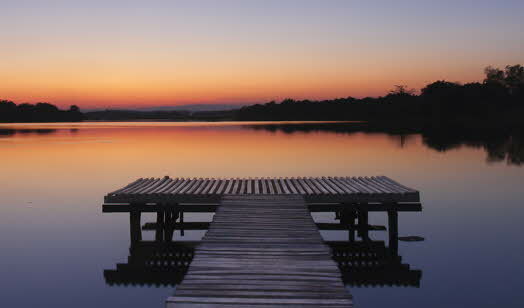 There are good bathing, fishing and exercising facilities. Welcome to a summer at Pite Havsbad! We make every effort to ensure that you can relax and really enjoy yourself with us. 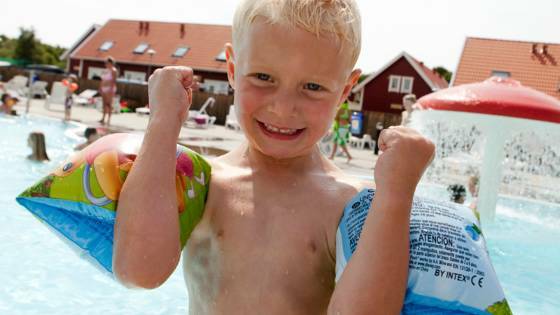 By the sea only 5 kms south of the charming seaside town of Strömstad you will find Daftö Camping Resort. A modern holiday establishment with 5-star camping facilities, cottages, shop, restaurant, outdoor pool and a wide choice of activities. 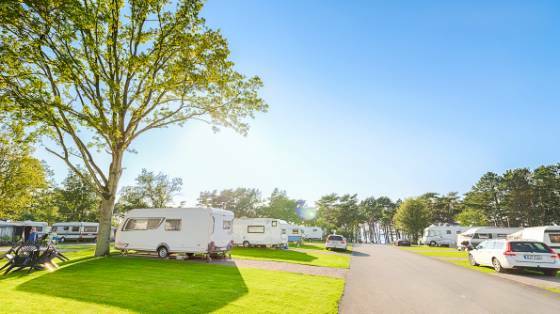 Kneippbyn Resort Visby is Gotland's only five-star camping site. 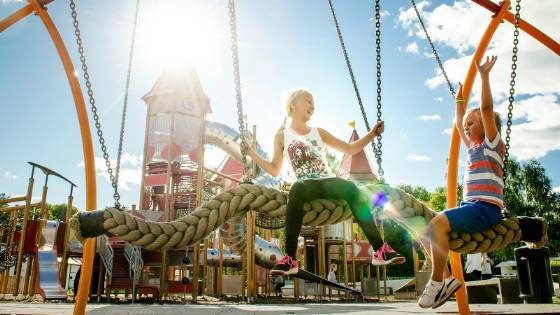 At Kneippbyn Resort Visby you stay next-door to Pippi Longstocking´s Villekulla Cottage, just 3 km south of Visby. Kneippbyn offers accommodation at a range of prices. Welcome to a complete holiday village teeming with activities. Stay on a 20-km white sandy beach with shallow water. A paradise for families with children. Pitches of 100-150 m². 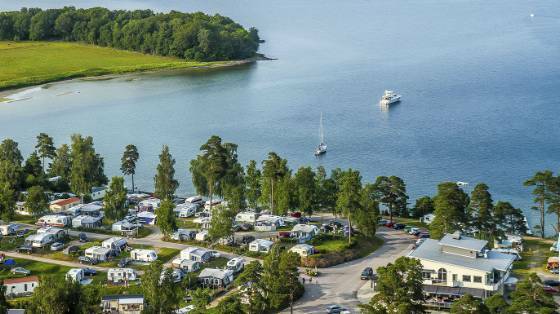 Hafsten Resort is one of the West Coast's most exciting camping sites, situated on a peninsula with a wonderful view over the sea and archipelago. Hafsten lies in the middle of Bohuslän halfway between Gothenburg and Strömstad, just west of Uddevalla. The pearl of the Gold Coast - a five-star holiday park by Bottenviken and Byske River's mouth. A family oriented establishment with lots of activities for young and old. The Riviera of Dalarna. 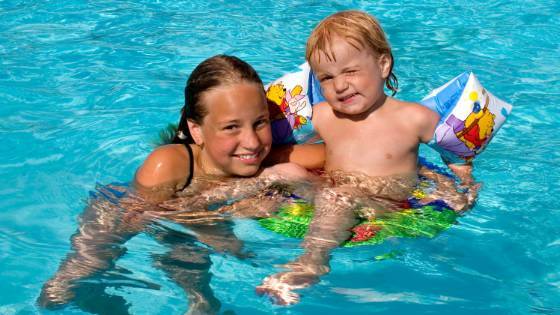 Heated outdoor pools with water slides, adventure golf and extensive activities programme. Close to Orsa Bear Park. 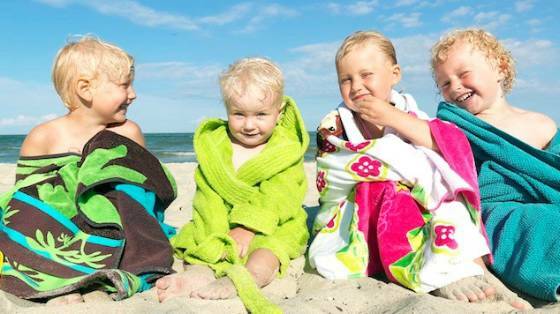 Northern Öland, always high in the sun league tables, boasts some of Öland's longest and best sandy beaches. 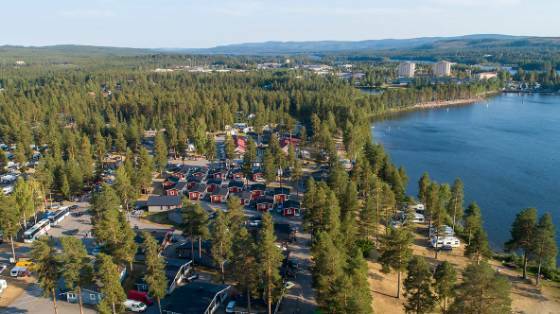 There is also Sonjas Camping och Stugor, the lovely, tranquil five-star family campsite with something to offer most people, young and old. A campsite offering high standards of both accommodation and service. 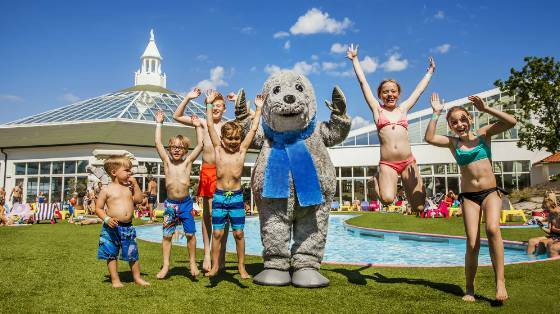 Gustavsvik is home to one of Sweden’s largest water parks, featuring LOST CITY – a big favourite with children! Ansia is one of Västerbotten’s most popular tourist facilities. Good service, high standards and a varied selection of activities are pivotal in this respect. The classification will help you choose a campsite. Quite simply, it makes it easier to make a good choice.